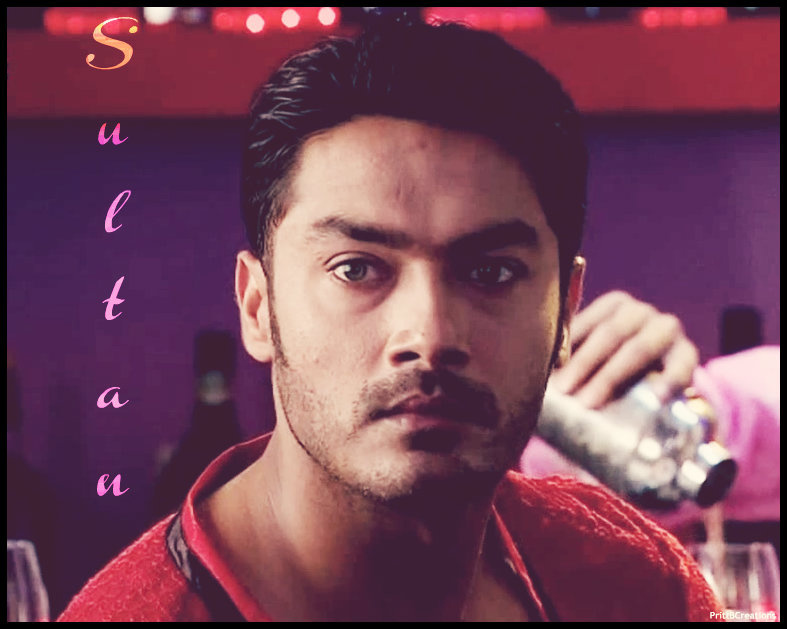 Sultan. . HD Wallpaper and background images in the Madhubala- ek ishq ek junoon club tagged: madhubala- ek ishq ek junoon avinesh rekhi sultan. This Madhubala- ek ishq ek junoon fan art might contain signe, affiche, texte, tableau noir, tableau, affiches, portrait, headshot, gros plan, and closeup.